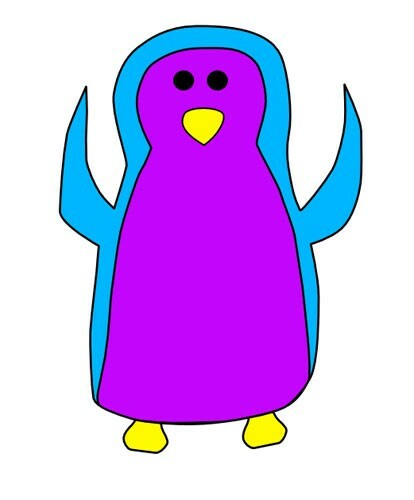 Serena the penguin welcomes you to a new and exciting website. Hi there, my name is Serena the penguin and I’m really excited to welcome you to this website - www.clairemillerauthor.co.uk. I love reading, drawing, creating and listening to stories. I’d love to know what you think about this website. Please contact me using the form on the contact page of this website. I look forward to hearing from you and will speak to you soon.